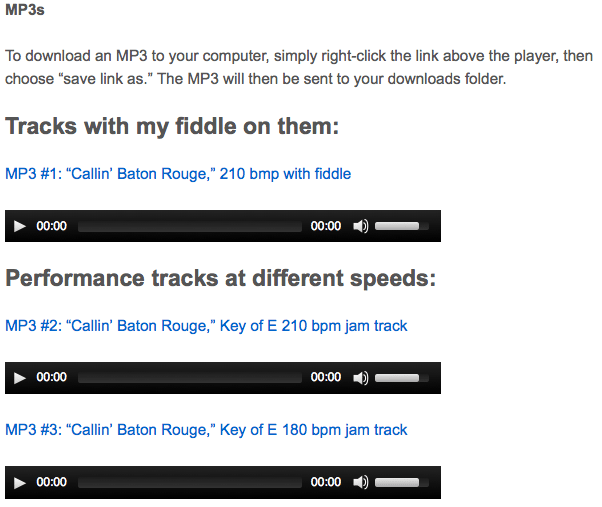 This is an online fiddle lesson for "Callin' Baton Rouge" as played by Sam Bush. This lesson is by special request for my friend Shirley. 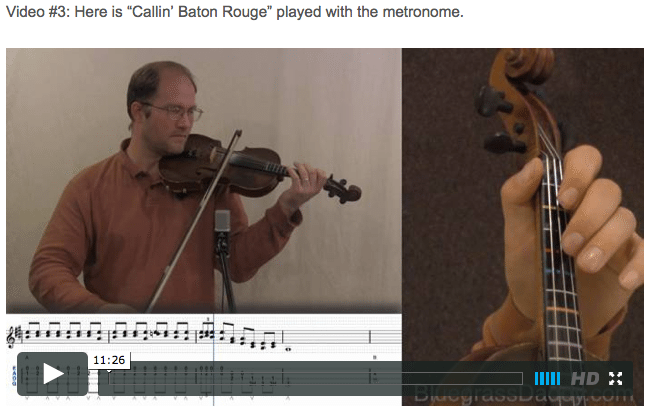 Video #1: Here is a video of me performing the fiddle tune "Callin' Baton Rouge." 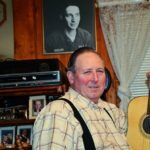 check that http://conradwinter.com/category/posts/ "Callin' Baton Rouge" is the title of a country music song written by Dennis Linde. It was originally recorded by The Oak Ridge Boys on their 1978 album Room Service, and was later covered by New Grass Revival on their 1989 album Friday Night in America, and more famously by Garth Brooks on his 1993 album In Pieces. Brooks' rendition, the fifth single from the album, reached a peak of number two on the U.S. country singles charts in 1994. This topic contains 5 replies, has 4 voices, and was last updated by Steve Srader 11 months ago. 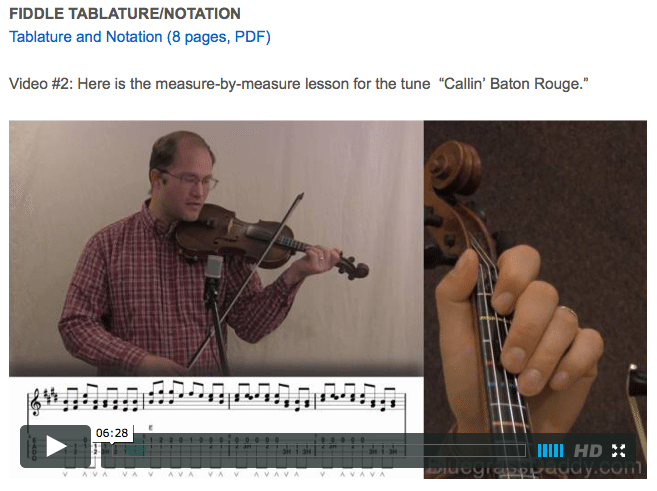 This is an online fiddle lesson for “Callin’ Baton Rouge” as played by Sam Bush. It is the entire song, including the awesome second verse backup and ending. This lesson is by special request for my friend Shirley. 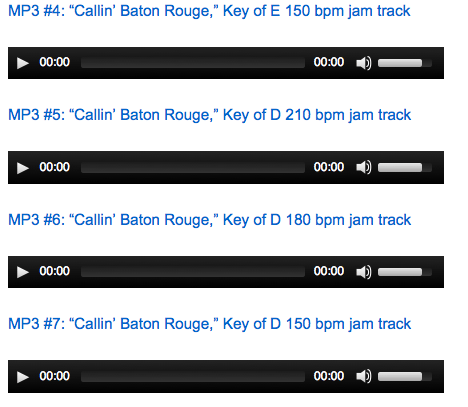 I was glad to see a full version of “Callin’ Baton Rouge” on your site! Do you have a sheet music transcription in the Key of D? I need it to play a wedding here in Louisiana. Thanks! Hi Annie, I have added the tablature / sheet music for the key of D.
I woke up last night after having a strange nightmare I was caught in a scheme embezzling money from the original Kentucky Fried Chicken in Corbin KY in the guise as their bluegrass house band. I knew my dumb band mates would never catch on but the KFCs CPAs caught me after only two shows. One of the songs we played was this one which scared me at first because I’m just a bass player and tenor vocalist. I’ve only been playing fiddle since another bad dream I had last November. This song is way beyond me but I think I figured it out rather true. Mind you it was 2:30am and I was covered in sweat. I felt the signature line started on the 3rd of the chord. G# for NGR’s version. I was also stunned to find that Garth’s version appeared to be in D (as opposed to E of NGR). I always felt his version was far inferior to NGR and about a 5th lower. Did I do good bluegrass daddy?? I agree — NGR’s version is better than the Garth Brooks version. John Cowan (another bass player / tenor singer — coincidence?) sang high harmony to Garth’s lead. The entire NGR band plus Jerry Douglas joined Garth in the studio for the song. Sam Bush played fiddle on both versions, but the Garth Brooks version just didn’t have the magic that of the old NGR original. OK keep practicing but no more spicy food after 8:00 PM. This reply was modified 11 months ago by Steve Srader.